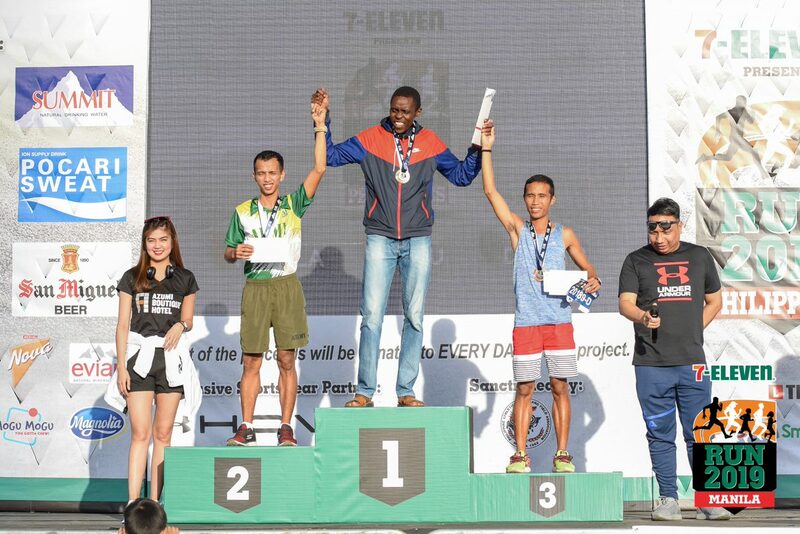 Held last February 3, 2019, the 7-Eleven Run 2019 was held simultaneously in Manila, Cebu, and Davao, representing Luzon, Visayas, and Mindanao. 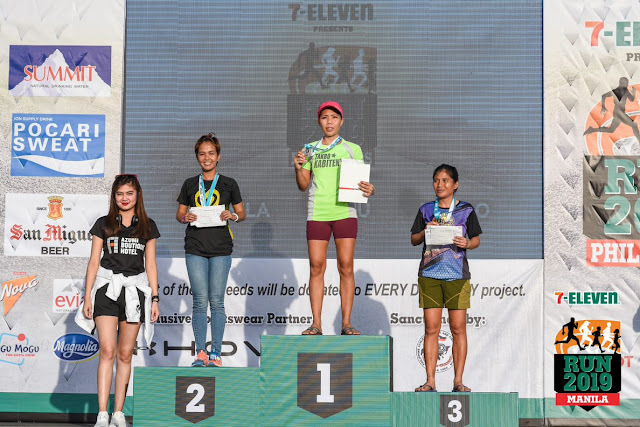 It brought together professional and recreational runners from different parts of the country into a nationwide gathering, where they showcased their love for the sport while spending time with friends and family. 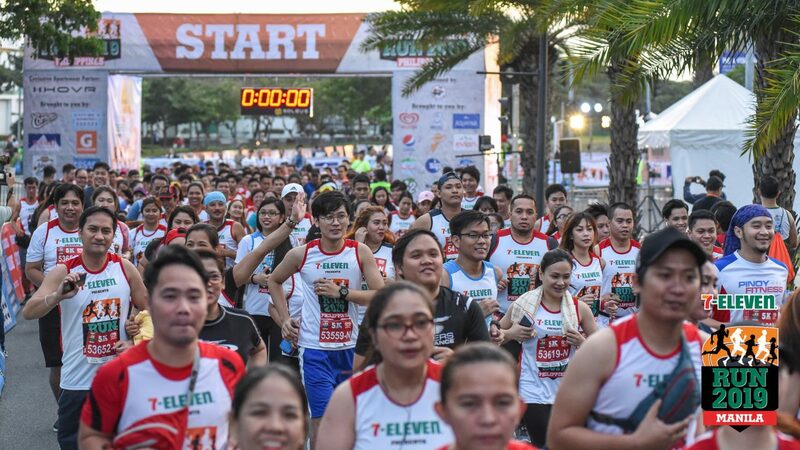 The event was also brought to you by Selecta, Cornetto, Nature’s Spring, Summit, Gatorade, Del Monte, Pocari Sweat, Refresh, Kopiko78, San Miguel Beer, Fit n’ Right, Aquafina, Pepsi, Nova, Evian, Le Minerale, Sip, Safeguard, C2, Mogu Mogu, and Magnolia.